Before the age of the lighthouse Scotlands wild seas and perilous rocky coast too often became the watery end to the mariners voyage. 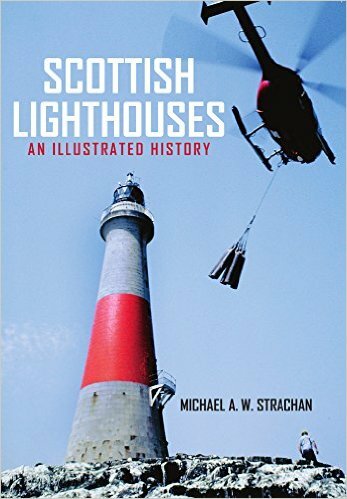 From its establishment in 1786, it was the remit of the Northern Lighthouse Board to tame these harsh seas by building guiding lights around Scotlands rugged coast For the Safety of All.The history of Scotlands lighthouses would be composed by one family of engineers. For its first 150 years the NLB would be shaped by four generations of the Stevenson family as lighthouse builders, innovators and inventors. From humble beginnings at Kinnaird Head, this family would perfect the engineering marvels of the Bell Rock and Skerryvore lighthouses, and pioneer wireless technologies into the modern age.